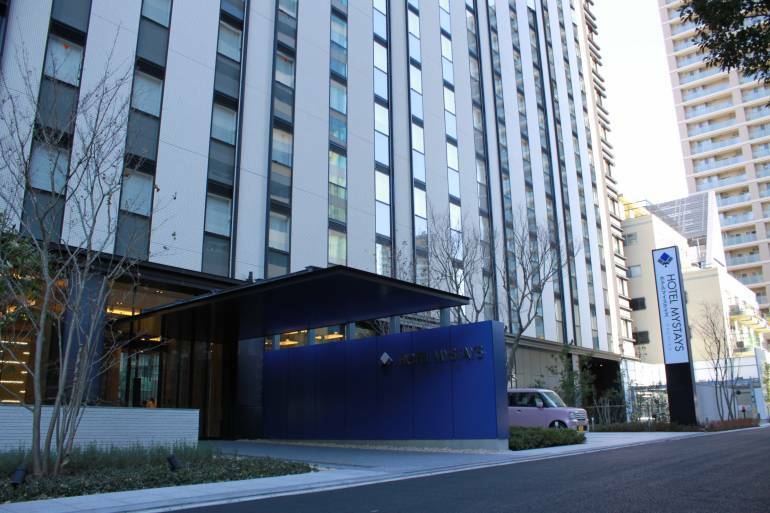 Just a few minutes walk from Akasaka Station, hotel Mystays Premier Akasaka is a modern, conveniently located hotel in central Tokyo. The hotel is large with 327 rooms spread over 12 floors. Room sizes are slightly on the small side, but that’s par for the course in Tokyo. Additionally, the hotel has free wi-fi, a fitness center, a 7-11 convenience store and a laundromat. Restaurant Minoru is a cafe/restaurant on the ground floor that serves mainly western/Mediterranean dishes with lunch plates for 1,000yen. 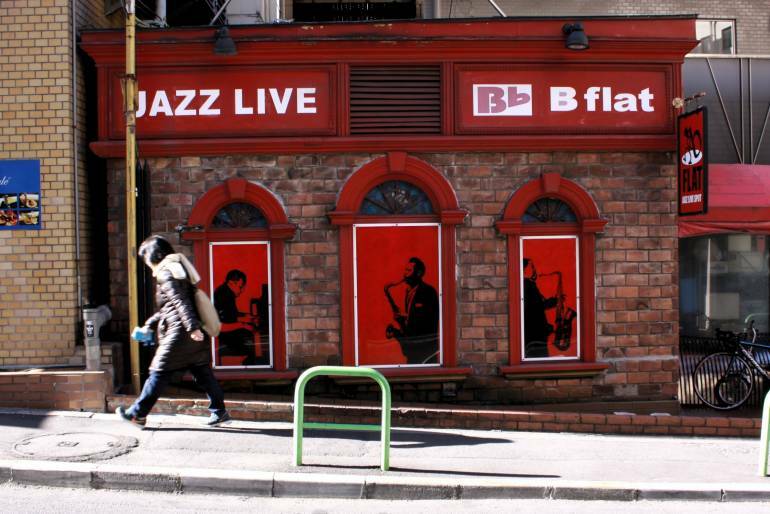 Akasaka is a mixed residential and business neighborhood which is lively on weekdays and quiet on weekends. Around the station there are plenty of eating options – both cheap and higher end. If self catering, nearby super markets Yoshiike (just around the corner) and Maruetsu Petite have plenty of pre-made bento and meals. 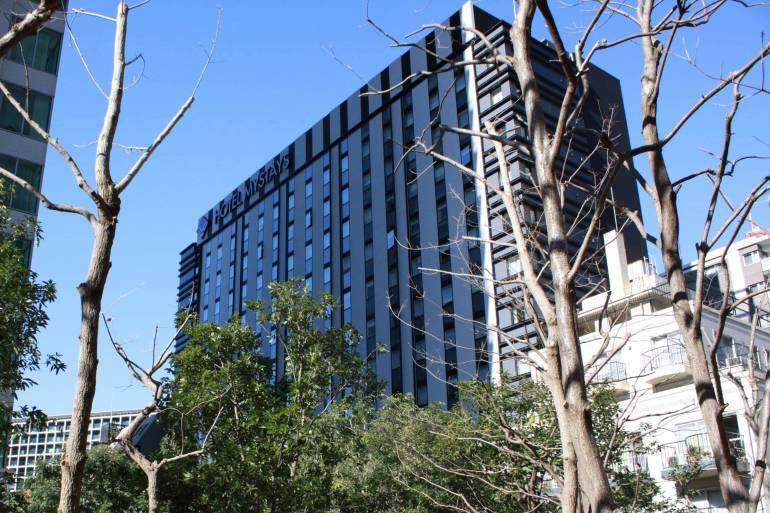 MyStays hotels are among the most booked by readers of Tokyo Cheapo.